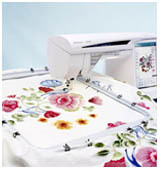 Click here to go to the Husqvarna Viking website for the latest in machines and embroidery! 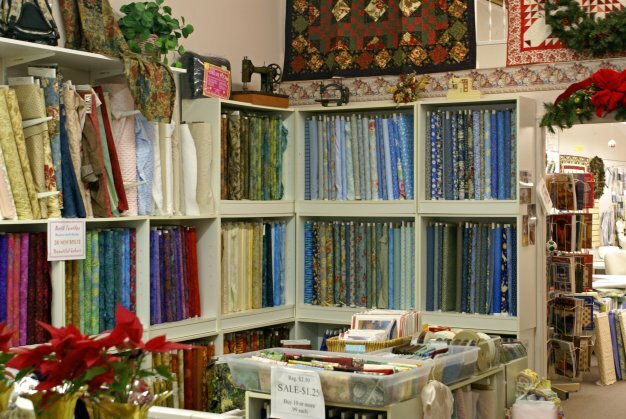 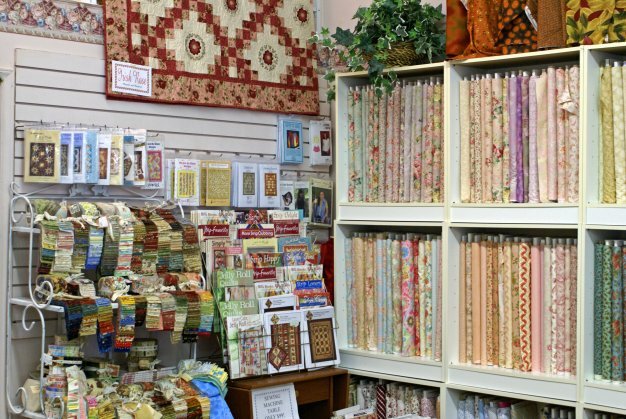 Located in beautiful downtown Morganton, NC, Morganton Sewing Center offers quilters of all ages and skill levels a place to find quilt ideas and all the necessary materials to complete them. 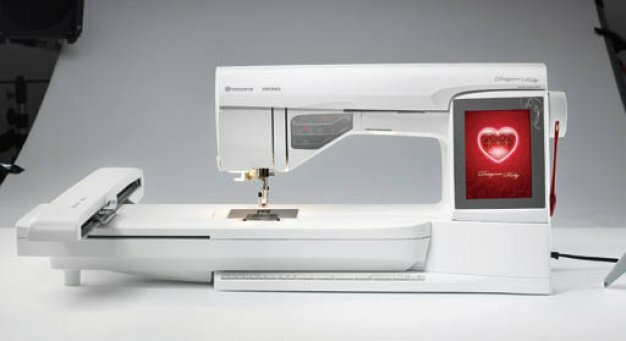 Featuring Husqvarna Viking sewing machines, the store offers many different machines from basic to the latest Designer Diamond Royale. 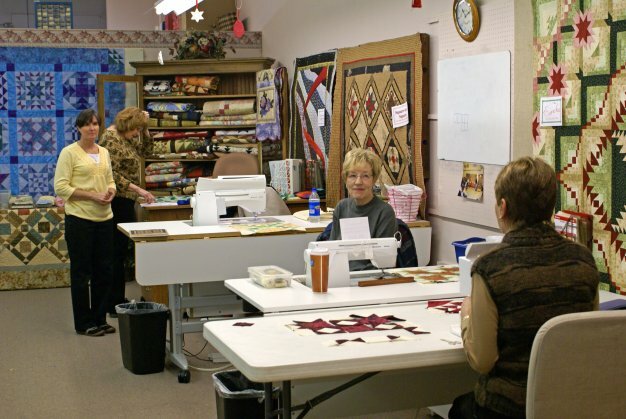 Shipping on orders placed outside of the US will be billed via Paypal after the order has been received.